A garage door has many parts, and when any one component stops functioning normally, the door ceases to perform at its optimal best. Garage door users must not linger in restoring their garage door to its normal working condition. Otherwise, they will have to compromise on their security and safety. We consider it our mission to provide people with garage door repair service whenever needed, regardless of time or season. 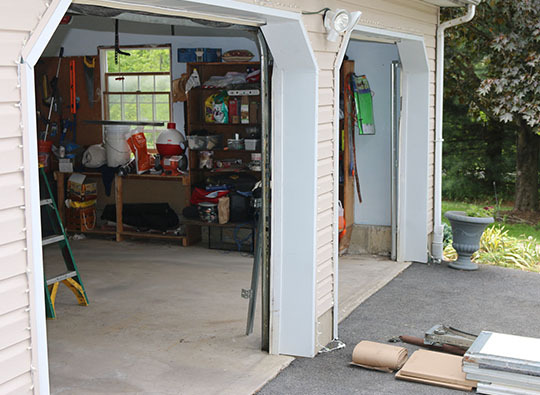 Girard's Garage Door Services proudly serves the Lehigh Valley area and offers emergency garage door services including broken spring replacement, weather stripping, garage door opener repair, damaged panels replacement, and new door installation. Are you trying to find a new weather seal to protect your garage door? Weather stripping your garage door is one of those things you never hear much about, but a garage door that is not adequately sealed will cause several other problems, so it's essential. If your garage door is not sealed correctly, you will be able to feel the effects, especially during the colder months. By preventing the cold air from coming in, you will also be able to reduce your energy bill. 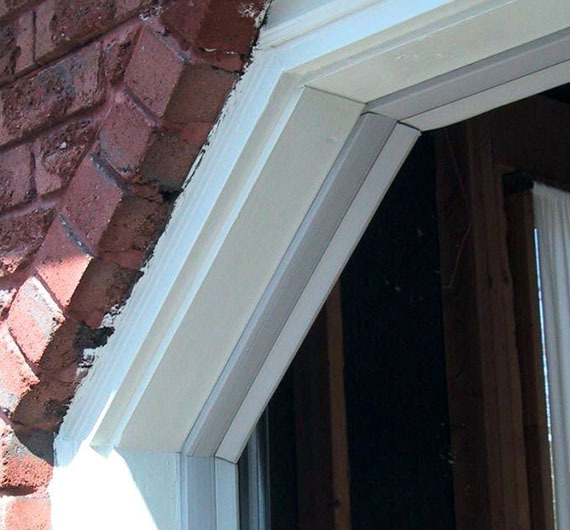 The weather stripping at the bottom of the door, besides forming a tight seal for the door, also acts as a cushion for the garage door when it closes, reducing noise as well as wear on both the door and the garage floor. Weather stripping is done by filling up all the gaps around your garage door, including the garage door bottom, seals for the sides of the garage door and also for the top of the garage door. If necessary, you can also add weather stripping between the door panels. Tightly sealed garage doors will help to keep out weather elements such as rain, snow, and the cold air. Weather seal that’s been exposed to harsh temps, sunlight, and wind for quite a while may exhibit signs of deterioration. If it no more can serve the purpose, for instance, a hole allowing water to get into your garage, its replacement is a necessity. At Girard's Garage Door Services, we not only have the best quality equipment, but our technicians are also able to advise you on which seals would be best for your needs. Always be sure to check the seals on your door, especially nearing the colder months. Give Girard's Garage Door Servies a call, and we can guide you and let you know what’s best for your garage door and your budget.